A substantial 18-point lag in male students’ performance compared to female students’ shows up in the new five-year PIRLS report on reading literacy, presented by UNESCO and the IEA. The new Progress in International Reading Literacy Study (PIRLS) has been issued today (December 5) with 2016 data indicating that literacy levels are rising on the international stage. At the same time, male students are significantly lagging behind female students—a finding contrary to the “leave no one behind” mandate of UNESCO’s Education 2030 target 4.5. The PIRLS assessment is made in five-year increments and has been done so since 2001. The fifth report will be released in 2021. The study represents the worldwide standard for measurement of students’ reading comprehension at grade 4. UNESCO’s top-line statistic in the 2016 data—in the report which is conducted by the International Association for the Evaluation of Educational Achievement (IEA), headquartered in Amsterdam—announces that 96 percent of fourth graders from more than 60 education systems achieved progress levels above the baseline benchmark. The worrisome gender-related news, however, shows that in 2016, female students outperformed their male counterparts in 48 countries and dependent territories by an average 18 points. In the United States, in particular, the Washington Post’s Moriah Balingit reports that there are serious concerns about the PIRLS performance indicated by the study. 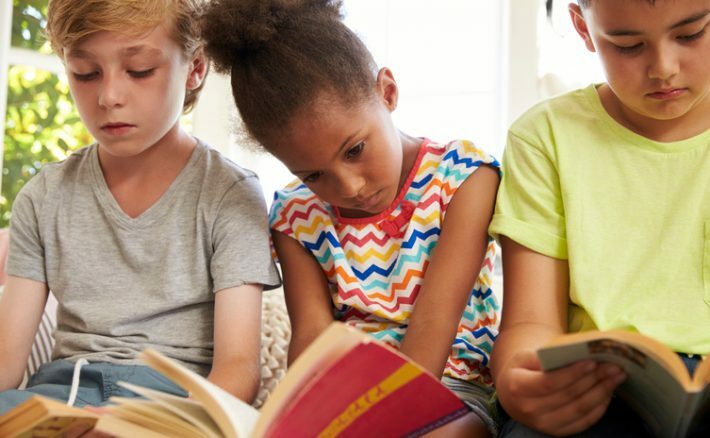 As Balingit writes, “The United States has traditionally performed well on the Progress in International Reading Literacy Study, an assessment given to fourth-graders in schools around the world every five years. Here are more insights and factors included in the information that IEA and UNESCO have made available today (December 5). Specific to the report’s detection of differences in male and female literacy patterns, the report confirms that on average, in PIRLS 2016, female students outperformed their male counterparts by 18 points in 48 countries and dependent territories, leading in literary reading (48 countries and dependent territories) and informational reading (39 countries and dependent territories ). This included a look at information retrieving and inferencing (47 countries and dependent territories), and interpreting and integrating (48 countries and dependent territories). Girls also performed better in ePIRLS, but here the gender gap was less pronounced than in the PIRLS assessment. Of 41 countries and dependent territories with comparative data from PIRLS 2011, 18 exhibited statistically significant improvements in students’ reading comprehension and 13 maintained their 2011 results. 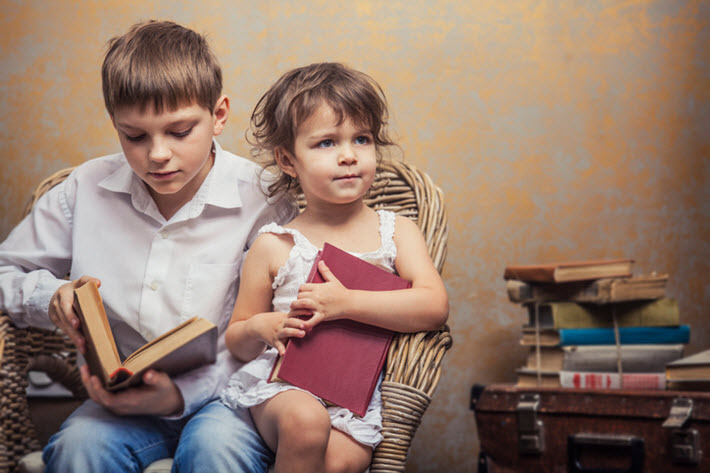 Since 2001, reading achievement has improved in 11 countries and dependent territories, while the average results of students from Hong Kong, the Russian Federation, Singapore, and Slovenia have increased by more than 40 score points. PIRLS 2016 found an increase in parental involvement in students’ early literacy activities in 16 countries and dependent territories. Students whose parents said they engaged them in early literacy activities “often” (39 percent) and “sometimes” (58 percent), had higher average scores of 529 and 505, respectively, while students whose parents reported “never” or “almost never” doing so (3 percent) recorded an average score of 419. PIRLS 2016 also observed that more students had attended pre-primary education than in previous cycles. As many as 59 percent of the students surveyed in PIRLS 2016 had attended three or more years of pre-primary school, and these students had the highest average reading achievement (520 score points). A correlation between early literacy activities by parents and pre-schooling was also identified by the study. At each level of pre-primary attendance, from three years or more to one year or less, the students whose parents often engaged them in early literacy activities demonstrated higher average reading achievement than those whose parents were less engaged. In most countries and dependent territories, reading teachers were found to hold a bachelor’s or equivalent degree, but there study found variability both within and across countries and dependent territories. For example, in Morocco and Italy, large numbers of grade-4 students are taught by reading teachers reporting only an upper secondary education certificate as their highest level of formal education completed (40 percent and 63 percent, respectively). Teacher professional development does not adequately address specialized skills required to ensure reading achievement for all children. While nearly two-thirds of grade-4 students are taught by reading teachers who report having studied reading pedagogy or teaching methods specific to reading instruction as an area of emphasis during their formal teacher education, only 18 percent and 23 percent, respectively, of grade 4 students were taught by reading teachers who reported having studied second language learning and remedial reading instruction as areas of emphasis. This means that teachers may not be appropriately prepared to ensure inclusive and equitable quality learning for all. More on the PIRLS framework and its coming work for the 2021 assessment is here.